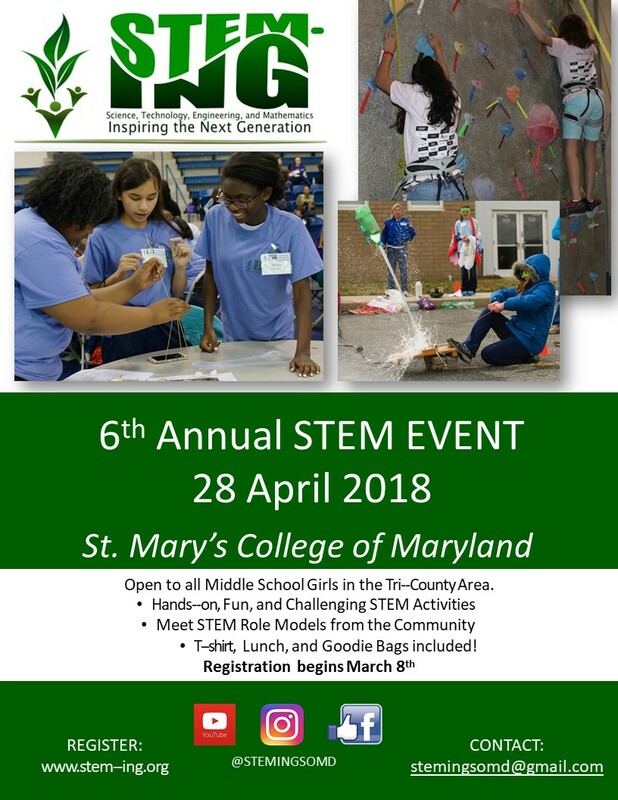 Plan to Attend our Next STEM Event! Details of our schedule are coming soon! In the meantime…check out the video below!